Quite a busy market this week! We have 16 producers on Friday all selling their lovely, fresh produce. Strawberries have finished for the season. 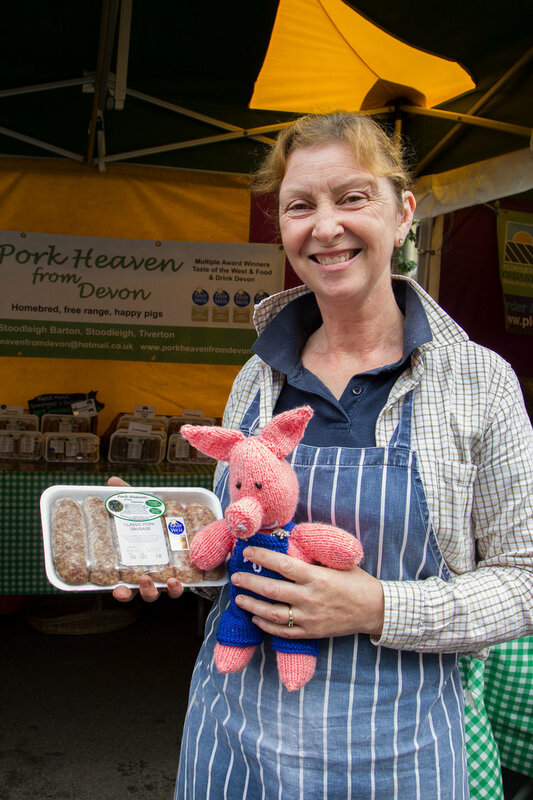 Pork Heaven from Devon is back at the market this week. Don't forget to stock up on Common Loaf Bakery's delicious bread as they will not be here the 1st & 2nd markets in October.